Don’t forget this also means you can go back and price protect and get money back! This also works for online orders. You can just call them via their online customer service number or go in store with your online receipt. Last edited by Darth Cosmos; 03-08-2019 at 07:52 PM. 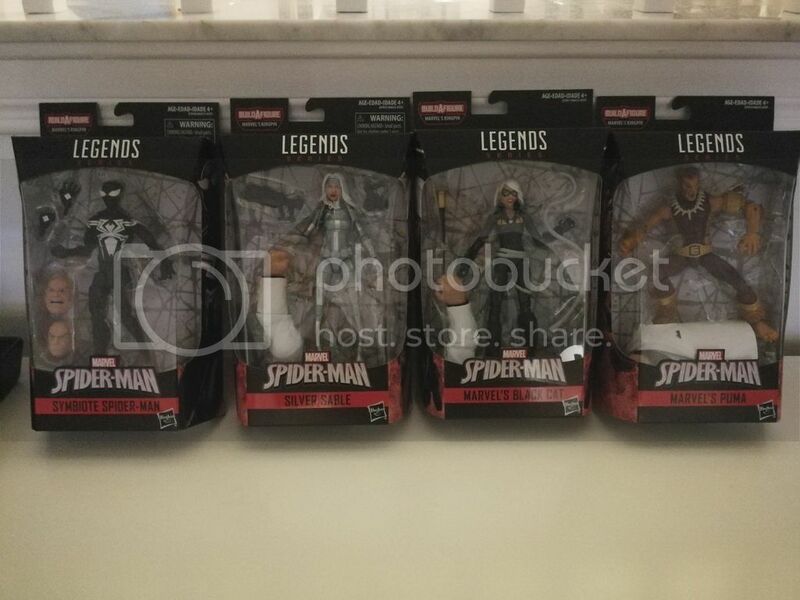 Great time for this sale, was able to get 4 of 6 figures! Tomorrow I'll get my price adjustment for the Deadpool and Professor X I got earlier this week.